Thank you to all our Olivet Gives 2019 donors! You made our Valentine’s Day even more lovely! Gifts in support of every area on campus came rushing in throughout the day, but Sigma Beta deserves a special mention for rallying their sisters and coming out in force! Way to go! Thank you to all the alumni, friends, faculty and staff who made a gift in support of current OC students yesterday. Every corner of campus will be touched by your generosity. And now the results of the Class Spirit Challenge! Although the 1980s were in the lead during most of the day, an evening surge from the 2000s put them at the top of list, with our most recent graduates, the classes of the 2010s, rounding out the top three. The full list is below. If you didn’t have a chance to give on Valentine’s Day, consider making a gift now. Current Comets need support all year, and your gift will make a difference no matter the amount. Thank you again, and rally your classmates because we’ll be back with another Class Spirit Challenge in 2020! 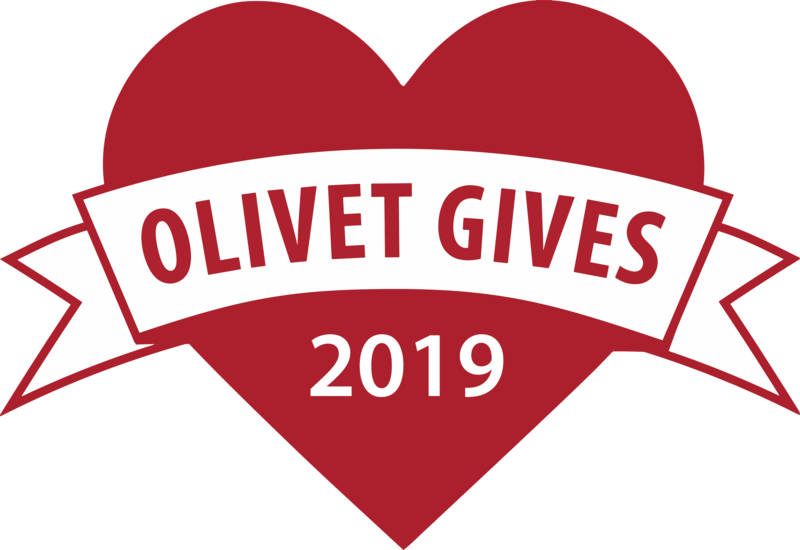 You can watch videos from earlier in the day any time on the Olivet College YouTube channel.